Hosa DRA-501 Double-Shielded Coax Gold-Plated RCAs 9.9 ft. Earn up to 104 reward points. Excellent performer for a variety of applications. Great for S/PDIF runs. Employs a premium, flexible 75 ohm coax. Also excellent for video applications. 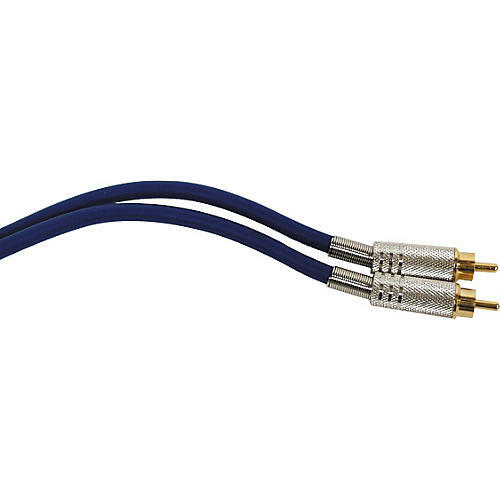 Terminated with Hosa gold-plated RCA plugs with metal headshells and strain relief.